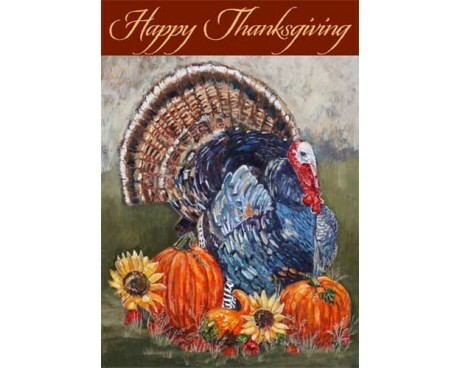 Thanksgiving is a great time to decorate your home and garden for the season. 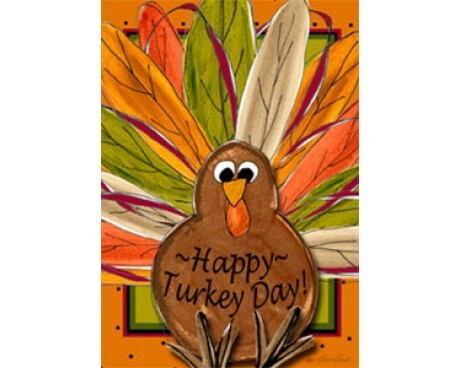 Add some color with a bright autumn harvest design or a thanksgiving turkey flag. 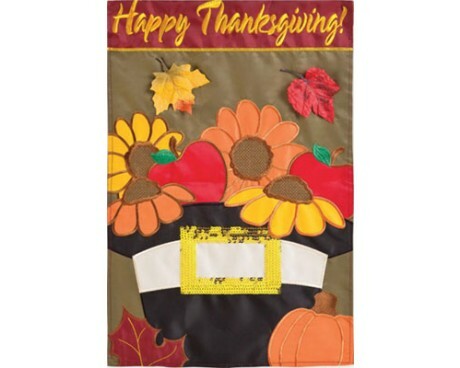 Cornucopia Thanksgiving banners are also very popular to celebrate a fall harvest. 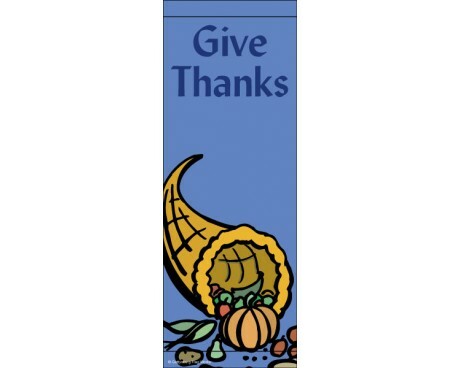 Looking for a religious thanksgiving banner that shows your thankfulness? Gettysburg Flag Works offers Give Thanks flags with a cross design on them. Don't let your in-ground flagpole feel left out of the Thanksgiving fun! 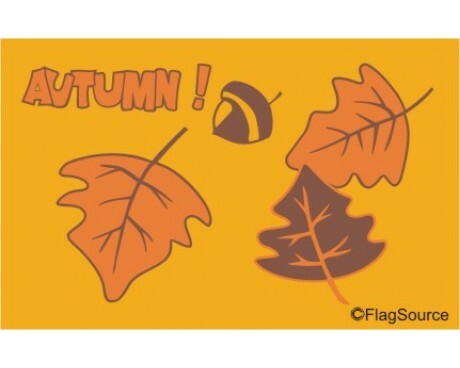 A 3x5' Thanksgiving flag with grommets is available to fly under your American flag to celebrate the holiday. 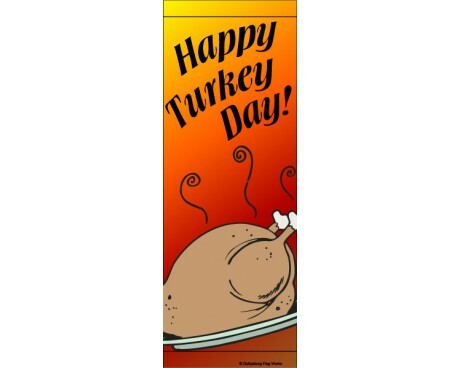 Celebrate thanksgiving with banners along your street or in your parking lot. 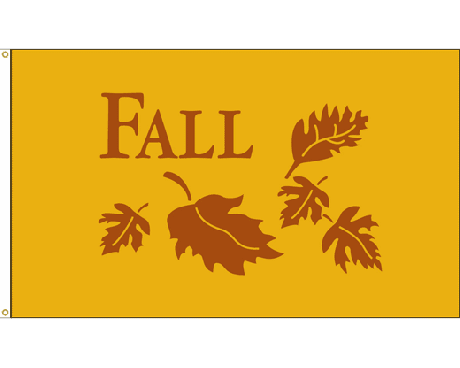 Welcome your customers with a colorful, seasonal parking lot, by adding durable Thanksgiving banners to your light poles. Light pole banners on main street can be a festive decoration for your Thanksgiving parade or fall farmers markets as well.